Self catering chalet or apartment in Morzine? Then look no further than… Alptitude – who have the best locations, great value quality properties all presented with a service that is second to none. From your first contact, Beth and Ben from will recommend the ski or summer property that best suits your needs and will help you organise your holiday from start to finish so that all you need to do is relax and have fun! 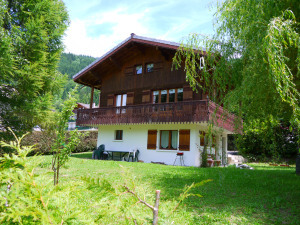 In addition to finding your great value self catering chalet or apartment in Morzine, Alptitude can help with other services such as: airport transfers, discounted ski hire and lift passes, bike hire and also help with ski schools or cycle tours. 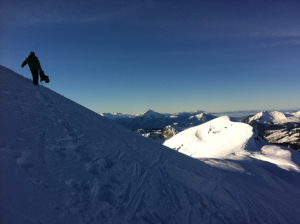 Be it winter or summer, there are always plenty of things to do in and around Morzine. Follow us on this blog, and of course on twitter and facebook, for great value last minute offers as well as details of what Alptitude are up to this summer!